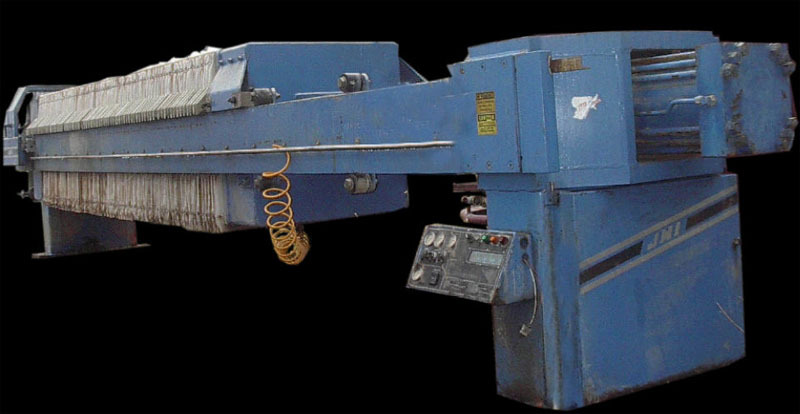 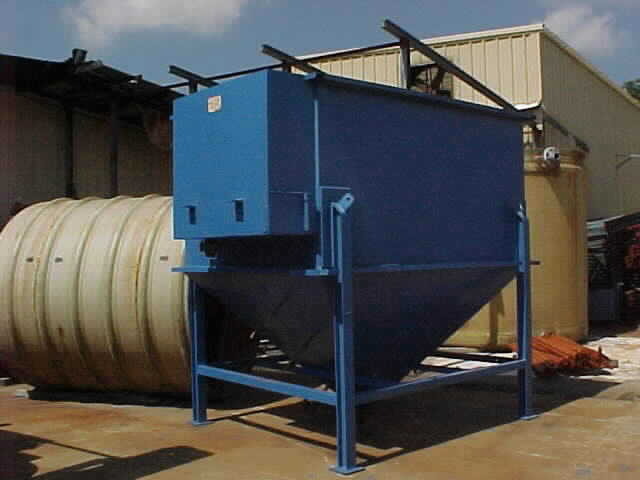 equipment field, WESCO is well qualified to meet your needs. 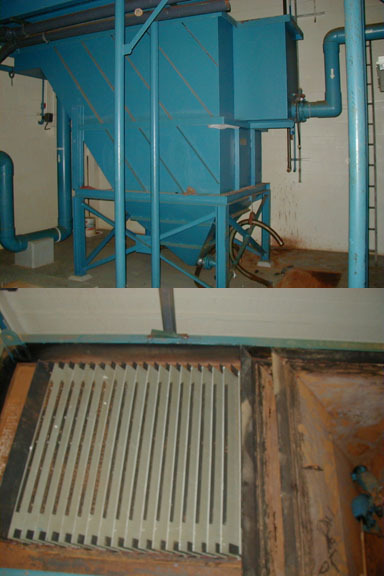 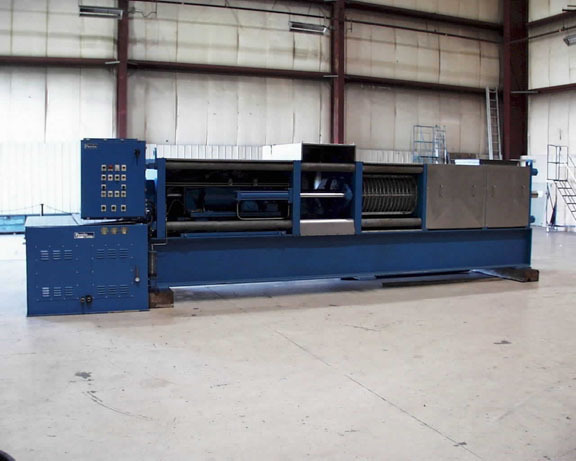 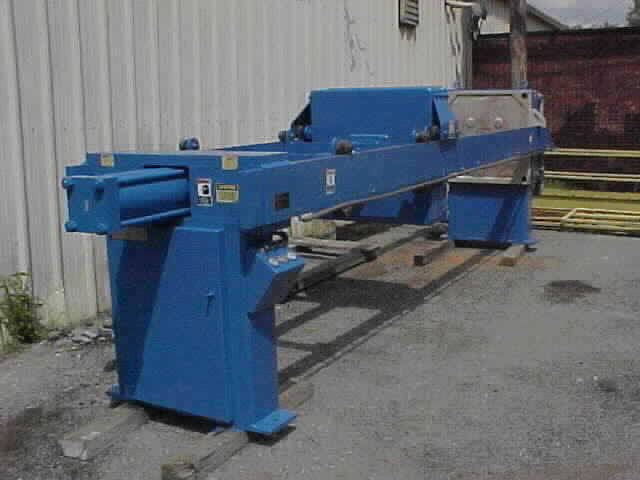 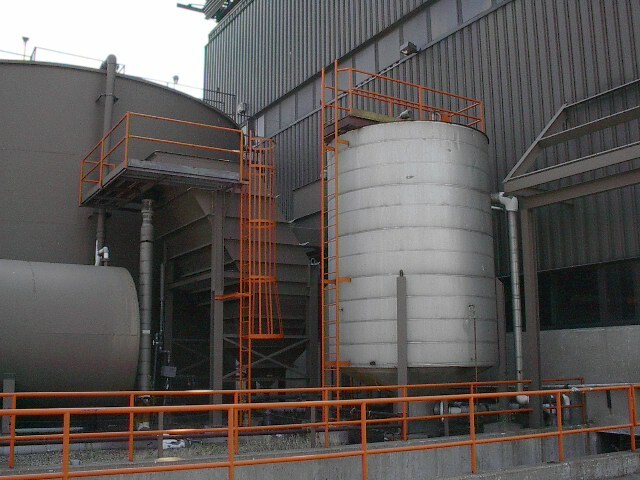 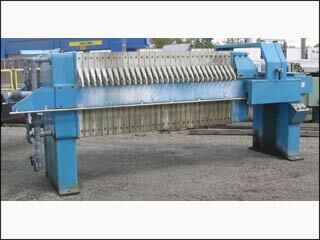 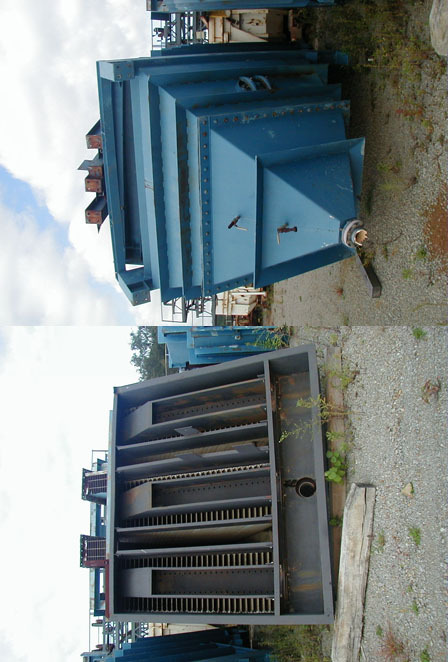 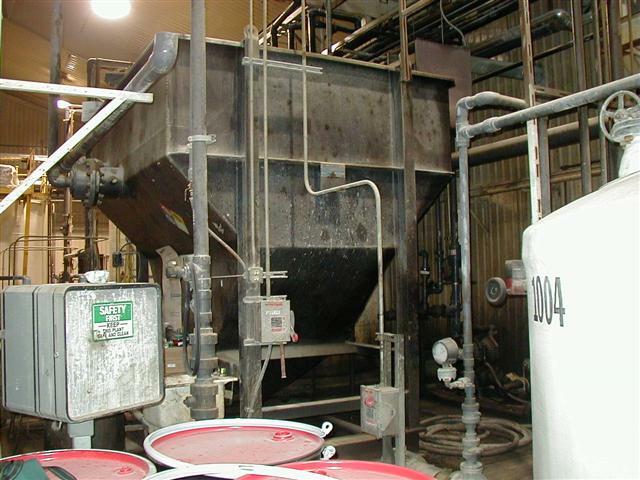 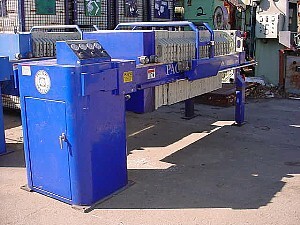 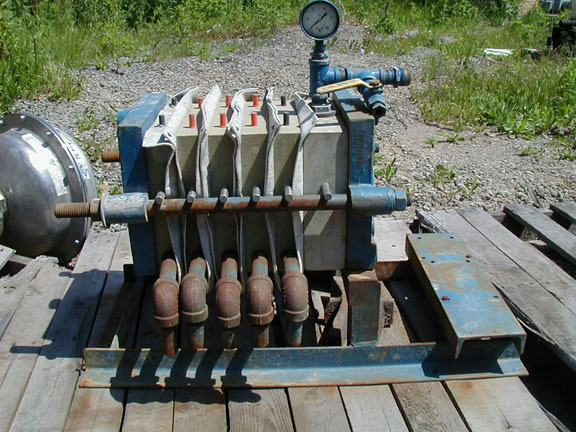 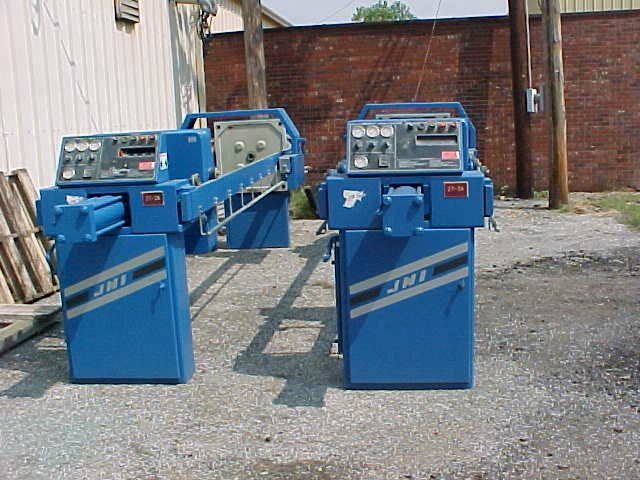 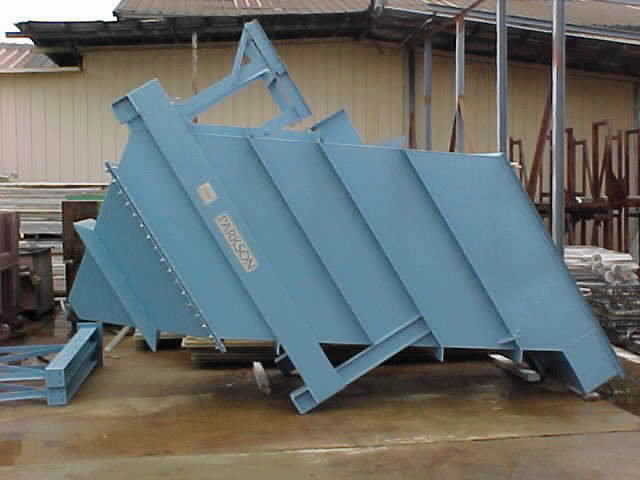 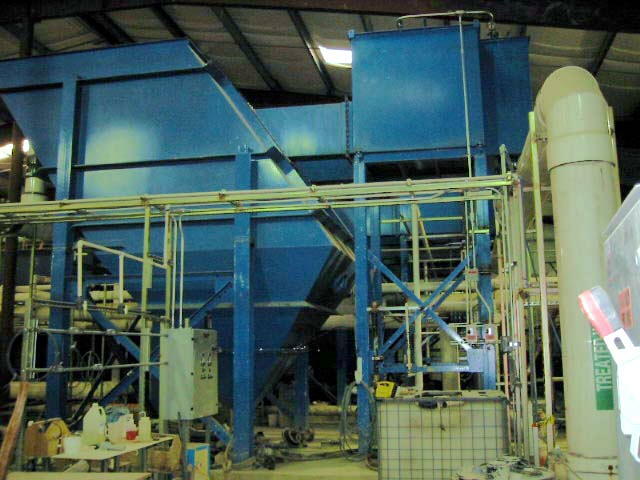 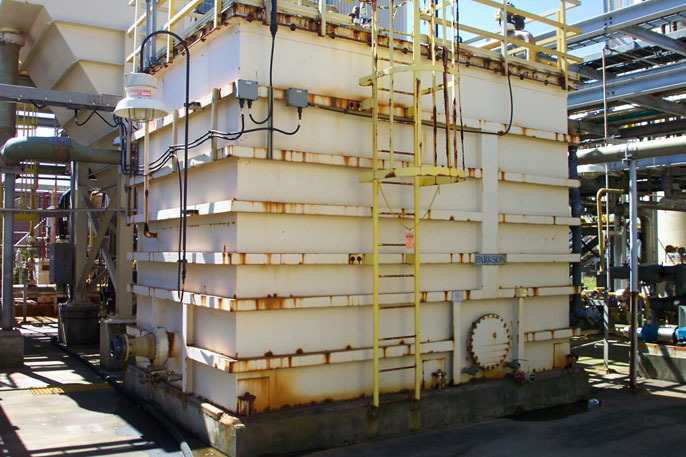 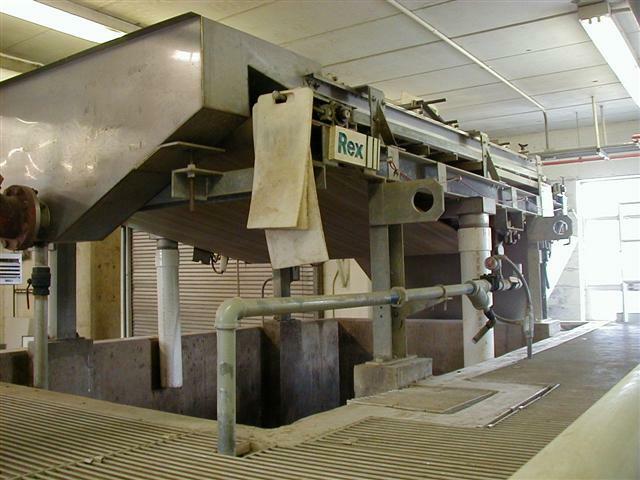 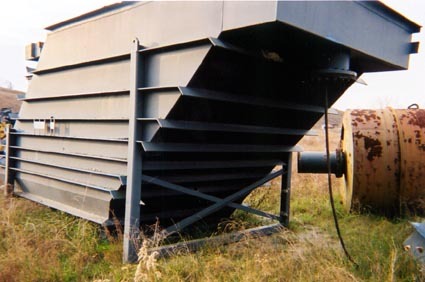 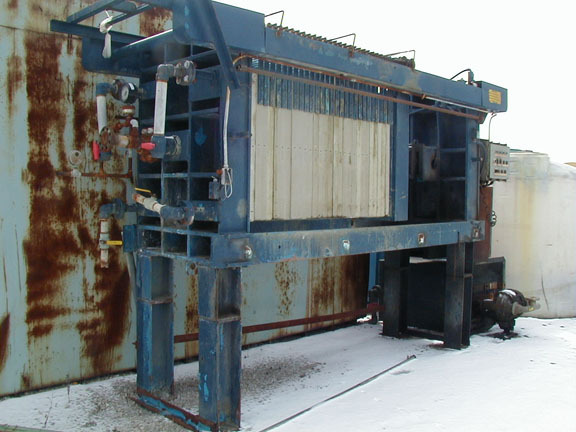 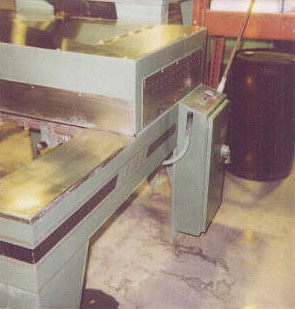 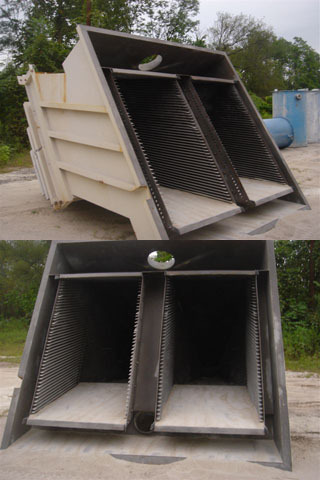 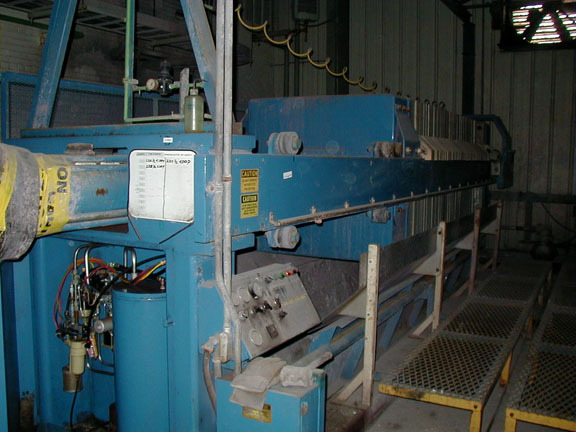 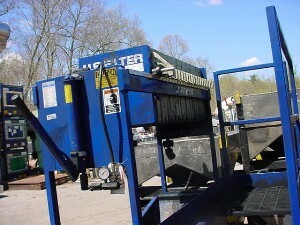 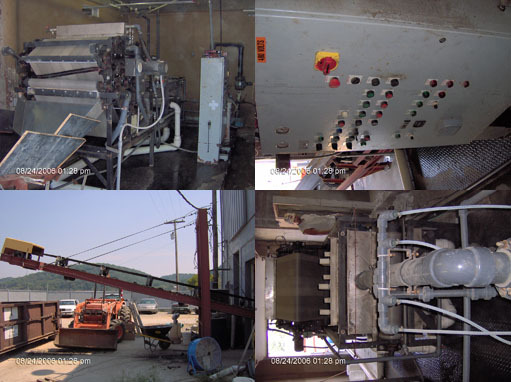 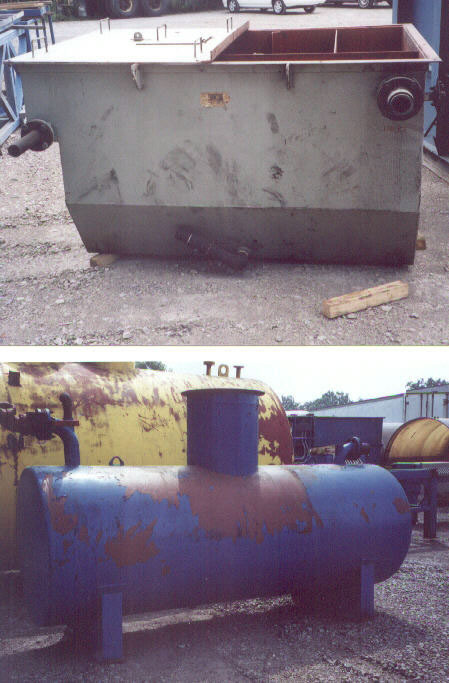 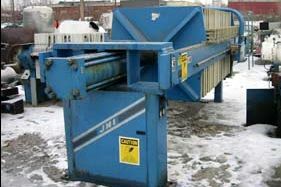 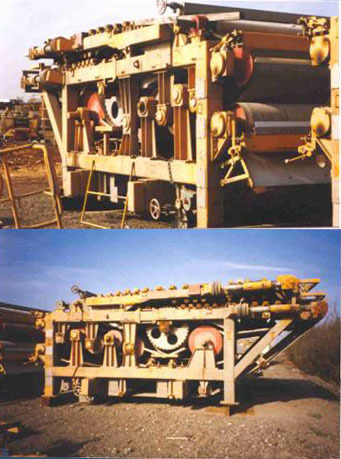 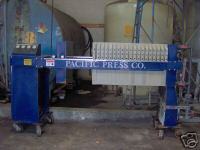 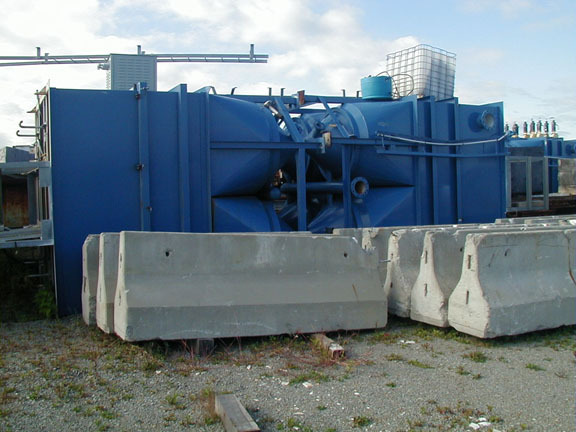 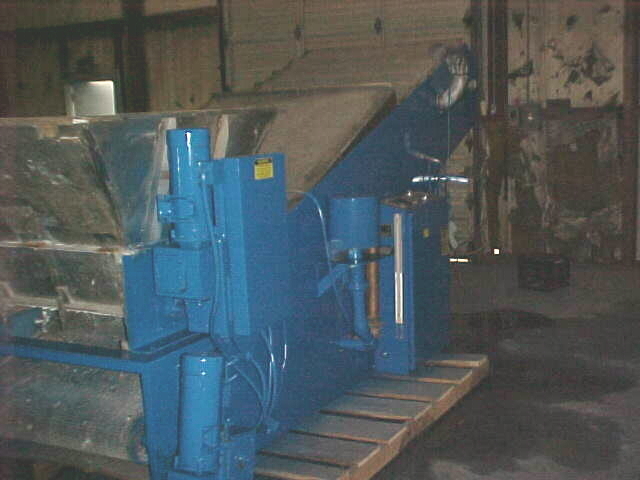 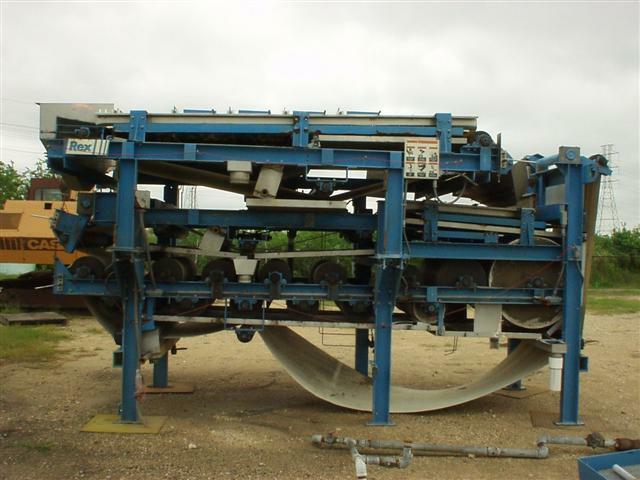 Waste Treatment Equipment Specialties, Inc. 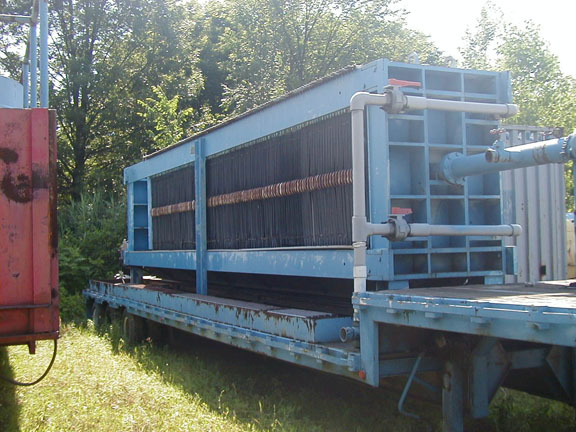 This listing may not represent our full inventory. 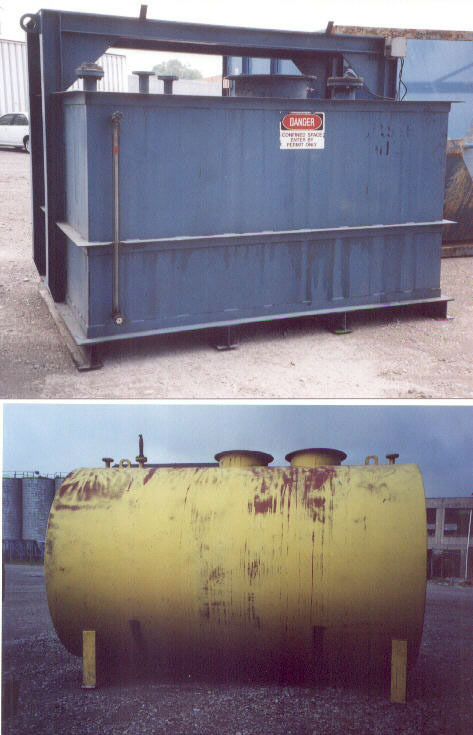 If there is something you may need please feel free to Contact Us today. 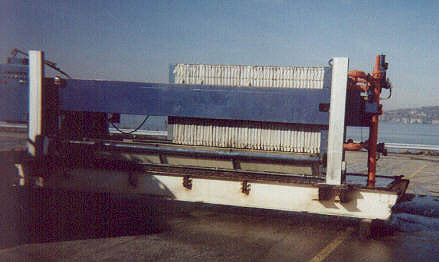 - expandable to 120 cu.ft., 1200mm non-cgr plates, Auto Closure, Plate Shifter, Auto Pump Control. 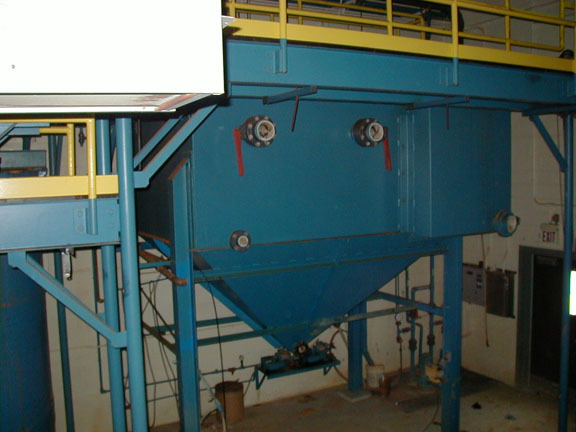 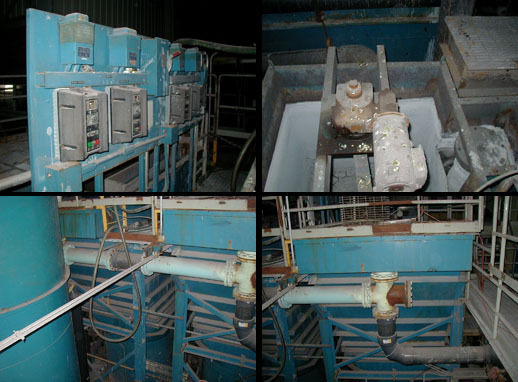 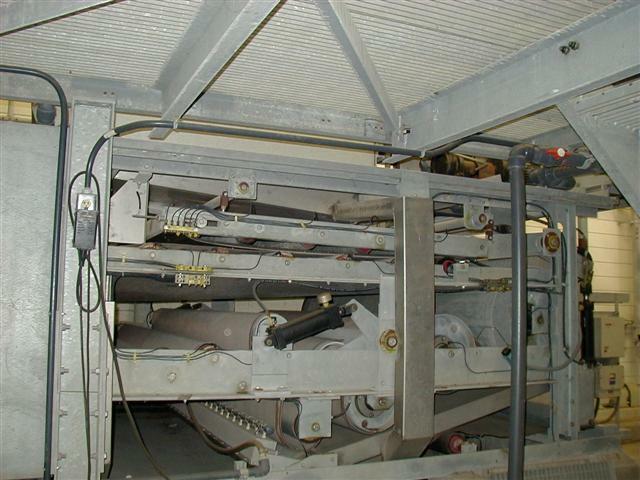 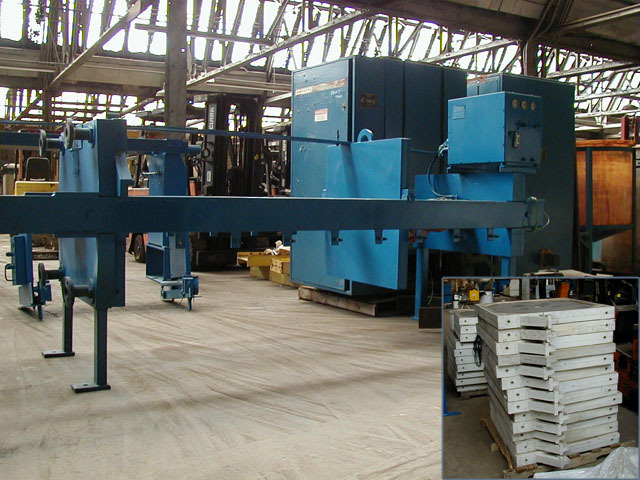 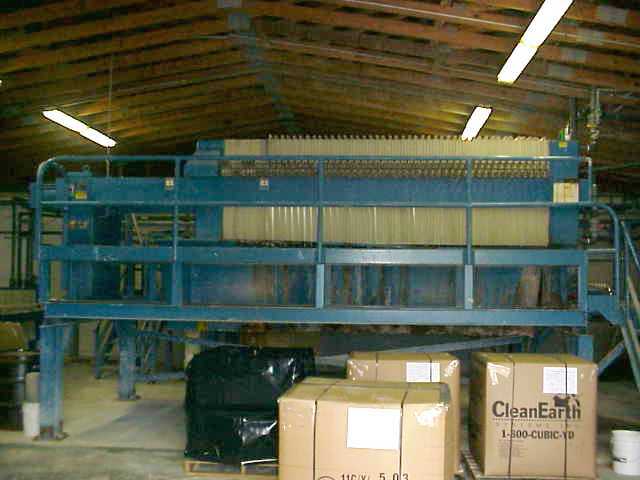 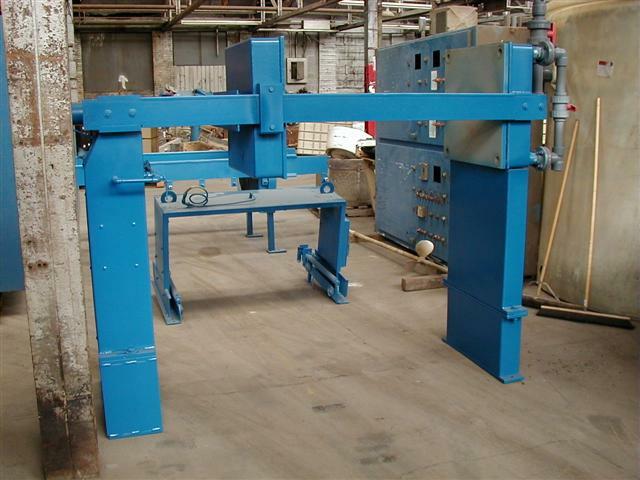 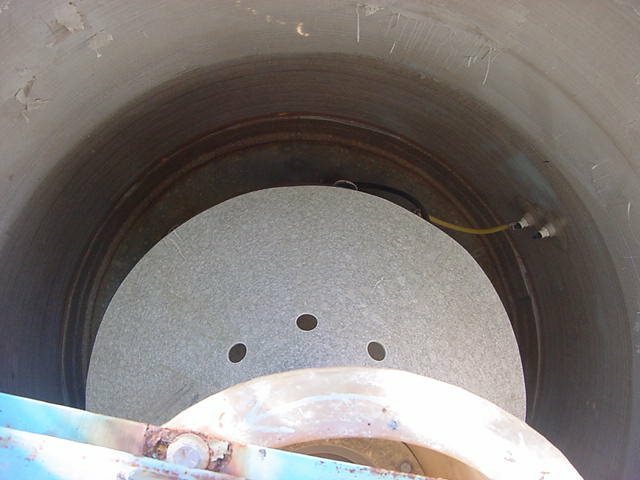 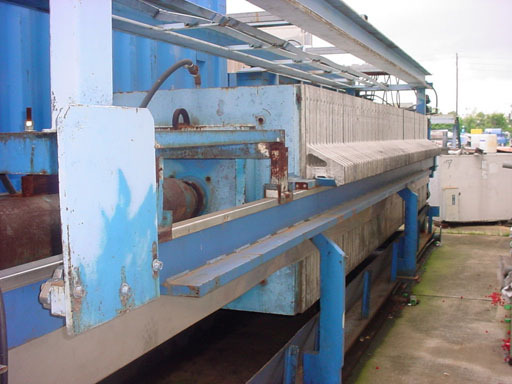 - Galvanized frame with stainless wetted parts; Rotary Thickener.